From 17th to 21st November the first StartupBus tours in Africa, departing in Zimbabwe and setting off to Cape Town, South Africa. 40 Participants, one Bus and one goal: to strongly connect international Entrepreneurs with their African counterparts. Participants will therefore consist of international and African innovators in equal parts. Upon arrival in Cape Town, the pitch will take part in the framework of the Global Entrepreneurship Week event “Get in The Ring”. A prominent jury consisting of business and media representatives will judge the presentations and developed prototypes. By creating ties between entrepreneurs, investors, and business representatives, the final day of StartupBus Africa will ideally deliver measurable results, providing business models with the financing required to become reality. 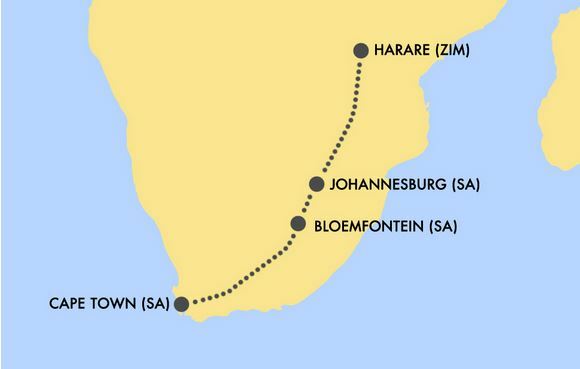 On their way from Harare to Cape Town, the “Buspreneurs” will visit local Tech- and StartUp-Hubs to exchange experiences with successful entrepreneurs in the area. The “Buspreneurs” will learn about the obstacles one encounters upon founding a StartUp in Africa and how to overcome them. Networking with the local ecosystem will happen at several stops: On the bus, business developers, software engineers and designers will organize themselves in working groups suiting their respective business idea. This way practical experiences and the exchange with successful entrepreneurs will translate into tangible business models. Fabian Guhl, co-founder of StartupBus Africa, says: “Tours in the US and Europe have shown that valuable contacts established on the StartupBus are maintained by entrepreneurs in the long run and make for continued knowledge transfer and lasting business ties. Facilitating cooperation and networking of African entrepreneurs especially in the domain of tech media is absolutely vital considering the rapid growth of the market”. Regarding the contents, the overall focus of StartupBus Africa lies in the fields of healthcare, mobile and energy. Experts indicate that these sectors offer large growth potential. At the same time innovative solutions in those fields can help tackling and mastering some of the region’s most elementary problems. To connect creative minds and help their visions for these fields of interest become reality: that’s the goal of StartupBus Africa 2013. Interested entrepreneurs can apply at www.africa.startupbus.com until October 15th. Sponsors who would like to participate at the final event in Cape Town may purchase an advanced sponsorship package covering travel and lodging expenses for the Buspreneurs. 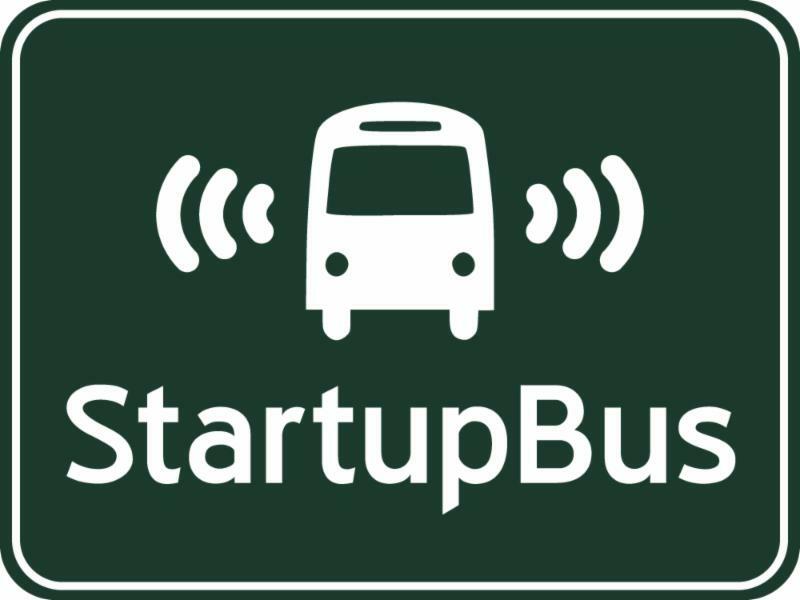 StartupBus is a voluntarily run program by entrepreneurs for entrepreneurs. It has already become a well established event in the US and Europe. The first StartupBus toured 2009 in the USA. Since then more than a dozen busses a year have visited a variety of cities all over the world. In the aftermath of StartupBus tours participants not only founded successful companies but also find new employers, employees, co-founders and business partners every year. Behind the StartupBus Africa stands a team of young entrepreneurs from Europe and Africa who coordinate the project on a volunteered basis beside their full-time jobs. They believe in the power of entrepreneurship and the value of innovation and technology in Africa. With StartupBus Africa they aim to create the environment for a tech startup to be launched, grow and contribute to Africa’s increasing development.